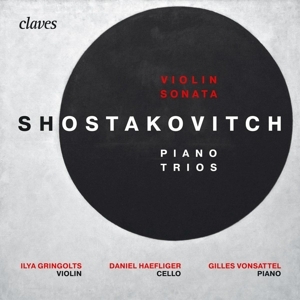 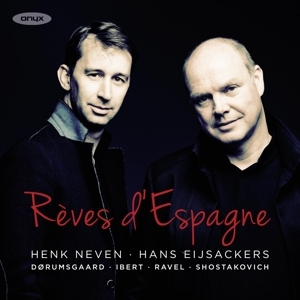 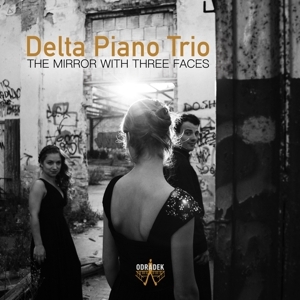 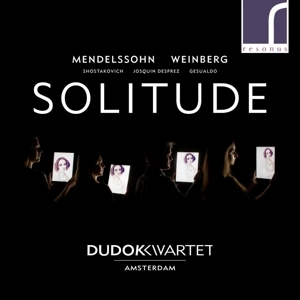 Shostakovich, D.Piano Trios & SonataGringoltz, Haefliger e.a. 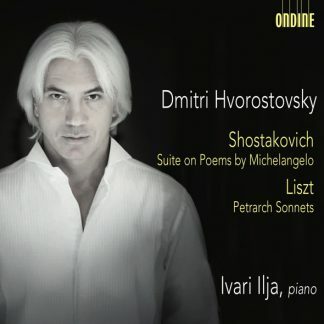 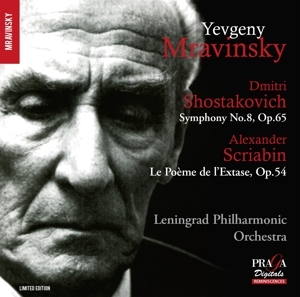 Glinka, Stravinsky e.a.Russian LightPeretyatko, Olga e.a. 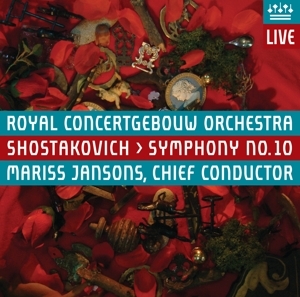 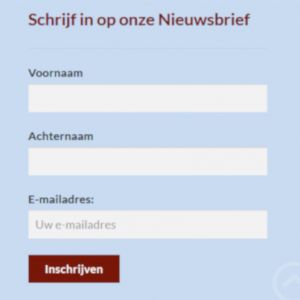 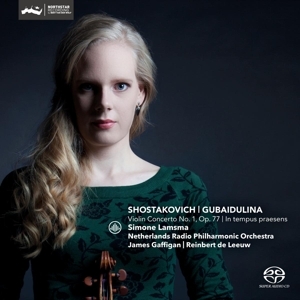 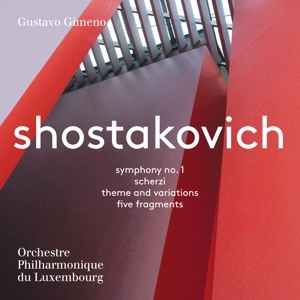 Shostakovich, GubaidulinaViolin Concerto e.a.Lamsma, Simone e.a. 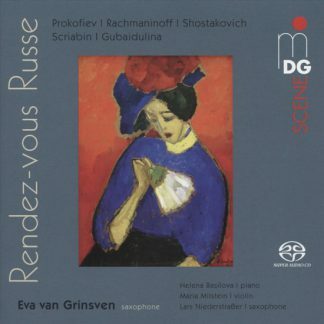 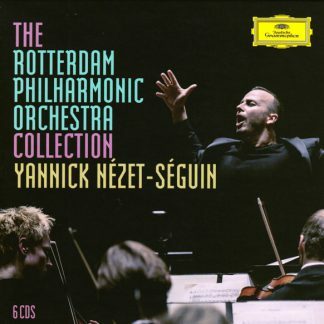 Rachmaninov, Shostakovich e.a.Rendez-Vous RusseGrinsven, Milstein e.a. 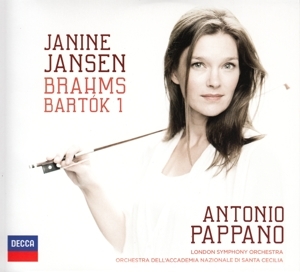 Brahms, BartokVico 0p 77/Vico 1Jansen, Janine e.a. 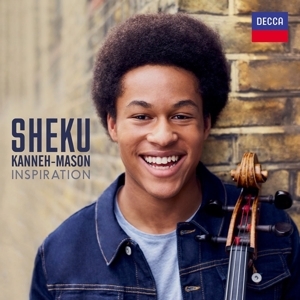 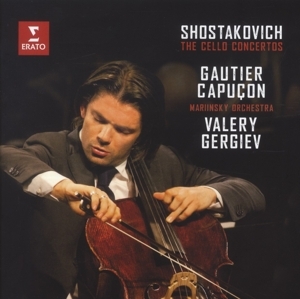 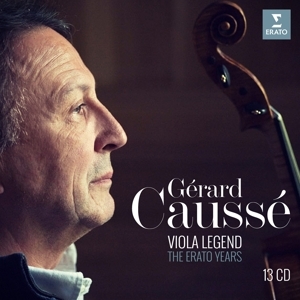 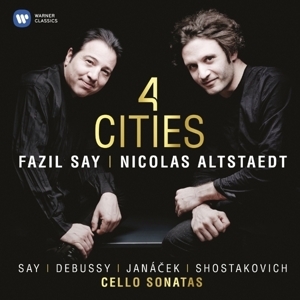 Shostakovich, D.Celloconcert 1 & 2Capucon, Gautier, e.a. 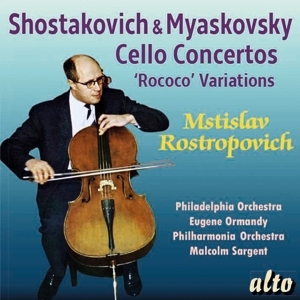 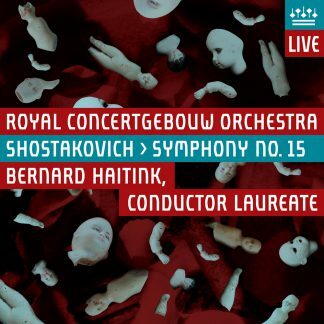 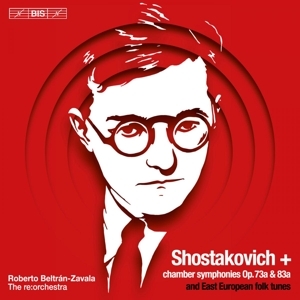 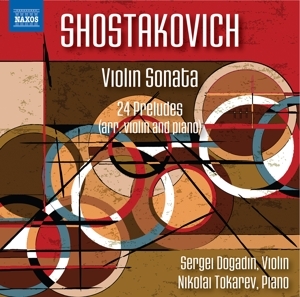 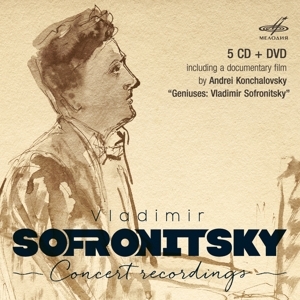 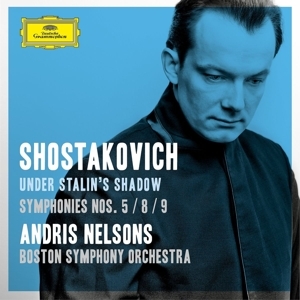 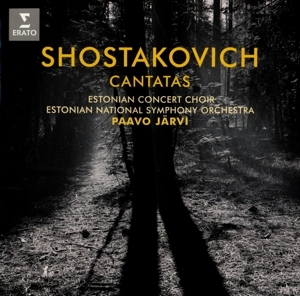 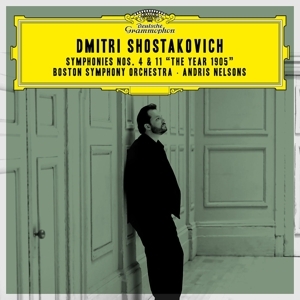 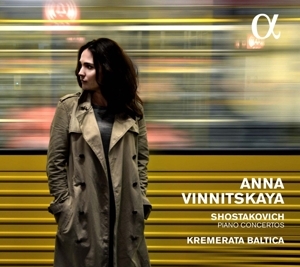 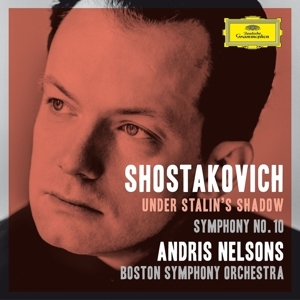 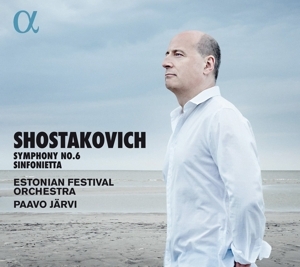 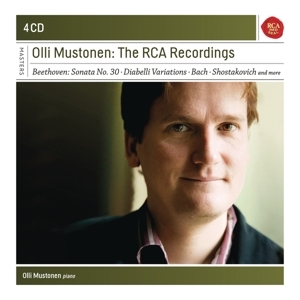 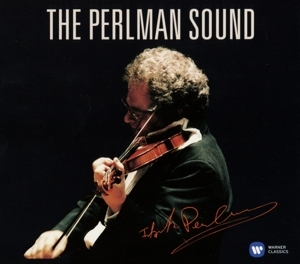 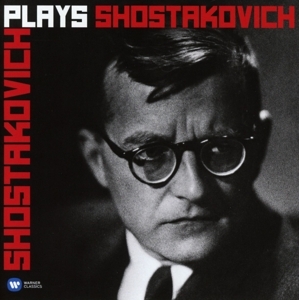 Shostakovich, D.Piano ConcertosVinnitskaya, Rudin e.a. 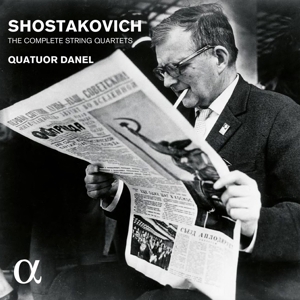 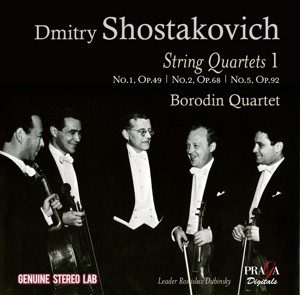 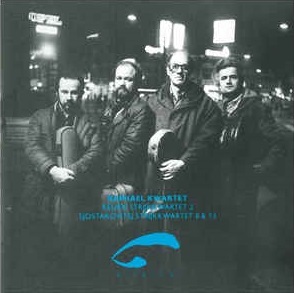 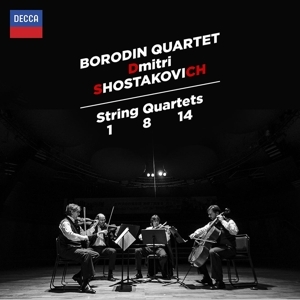 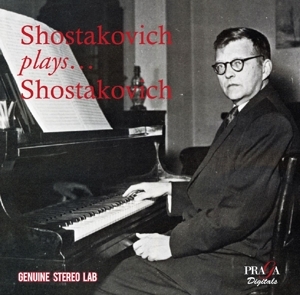 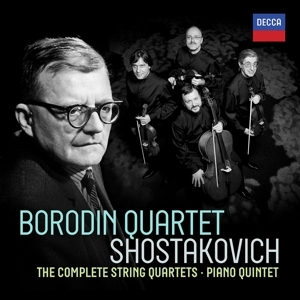 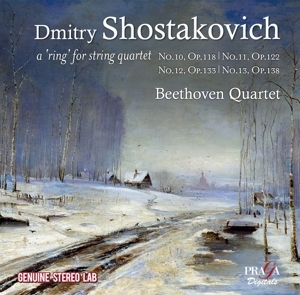 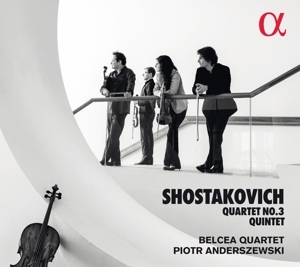 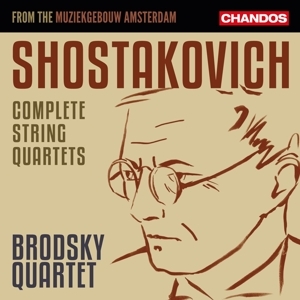 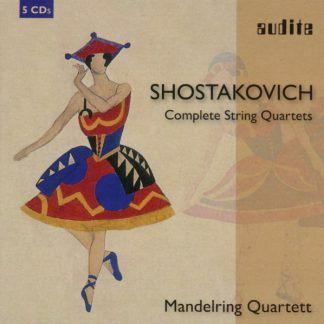 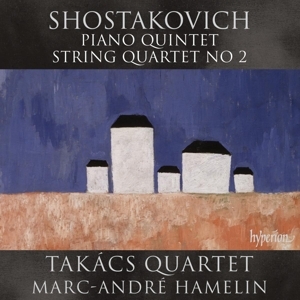 Shostakovich, D.Quintet & Quartet no.2Takacs Quartet e.a. 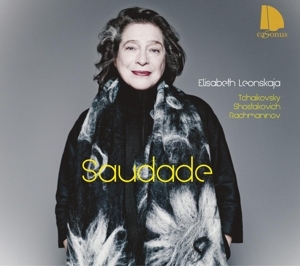 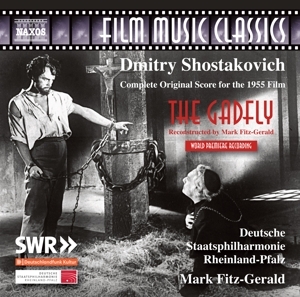 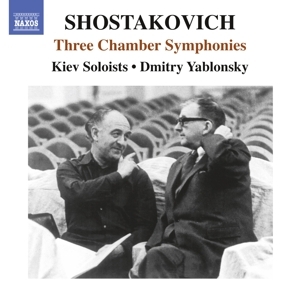 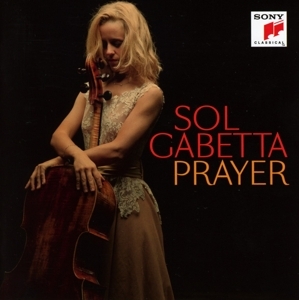 Bloch, Shostakovich e.a.PrayerGabetta, Sol e.a. 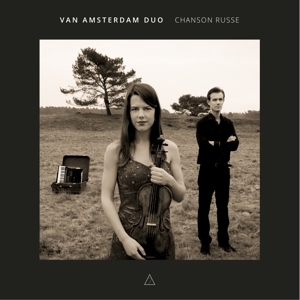 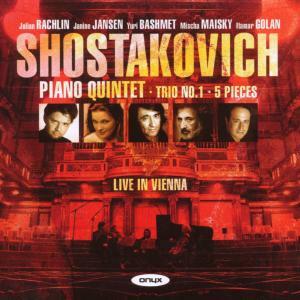 Shostakovich, D.Piano Quintet & Trio no.1Jansen, Rachlin, Bashmet e.a.